Providing you the best range of cd series end cutter, round knife cutting machine, band knife cutting machine, straight knife cutting machine, automatic fabric cutting machine and spreading machines with effective & timely delivery. This semi-flush end-cutter is perfect for cutting close to objects. The jaws are at right angles to the handles, box joint, without leaf spring It has plastic coated handles. Knife sharpening device ensures the knife being sharp the pressure device can press the fabric and avoid staggering when its being spread it has the function of pressing, which can help press tight the fabrics that have already been spread in this way, misplacement can be avoided it has the function of automatic cutting. Press the button and it begins to cut the cloth automatically rapidly and accurately it has the function of recording the layers of the fabric that have already been spread automatically. It has the function of setting the width. it can set the distance within which the cutter moves according to the width of the fabric. We are leading supplier of Round Knife Cutting Machine. 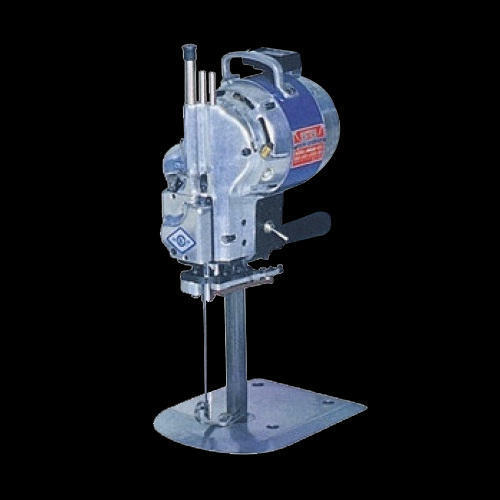 QP-1 Chopping device is special equipment that is used for cutting piping trim in the filed of garments. It is mainly used in series of BK/DC band knife cutting machine to cut the knitted fabric of piping trim. QP-1 chopping device can be installed in series of BC/DC band knife cutting machine through guiding, simply and conveniently, and does not need to change the measures. 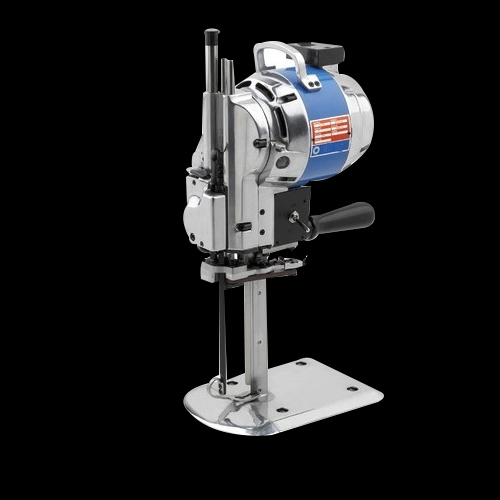 This devise has a locator, which can cut piping trim width that you need .and it is accurate to millimeter. 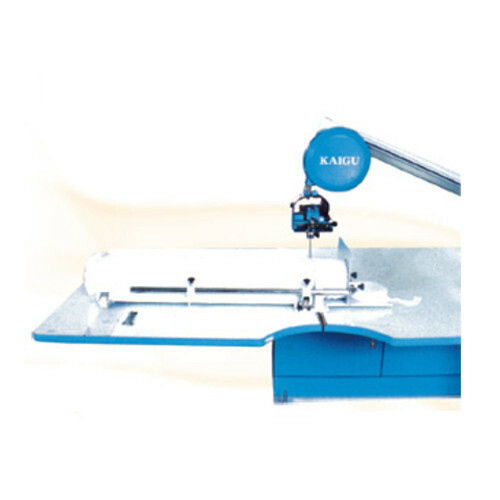 We are offering Straight Knife Cutting Machine. Automatic CNC Cutting Machine Bravo is the most safe and the most intelligent fabric cutting machine in the world. You can cut several spreads and even flexible materials, on the same day. It is very easy to handle. Use the Audaces Neocut Bravo technology to increase your productive capacity and increase your profit. 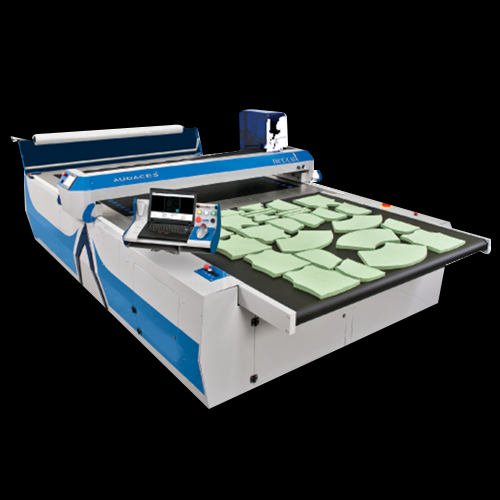 The new Audaces Neocut A20 cutting machine is the future, intelligence, and intuition. Agility, quality and safety have reached extremely high levels, and functional electronic makes a great difference. Markers have become more precise and compact. Time has become an ally, and increased profitability has become a consequence. 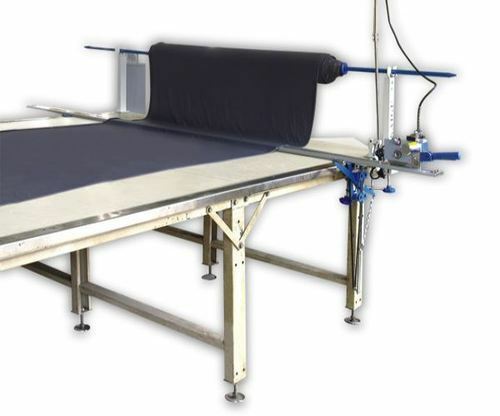 The first automatic fabric cutting machine designed and manufactured in Latin America. It is able to execute the most intricate jobs in various shapes and sizes, allowing much more compact markers and minimizing fabric waste. Neocut is manufactured with high quality parts and equipment. Have daily production reports at hand. The time of each step is recorded and shown by the machine - this guarantees a total control of the process. With no spacing between patterns, the machine automatically defines the cutting head start, guaranteeing a better usage of the raw material and quality on the pieces cut. 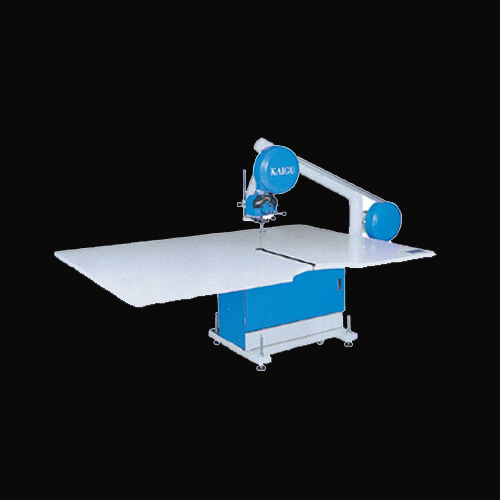 The strength of the automatic fabric cutting machine Audaces Neocut Bravo is also used at upholstery, footwear, shielding, transportation companies among others. 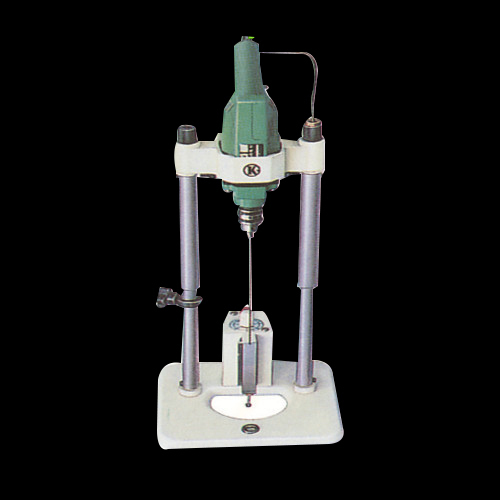 The machine is built with commercial electronics, the highest quality parts are easily found on the market. And you can rely on a specialized technical support. Air flowing table facilitates easy movement fabrics. Equipped with knife sharpening device. Cutting height is adjustable up & down easily. With cutting function and motor controlled pulling attachment. 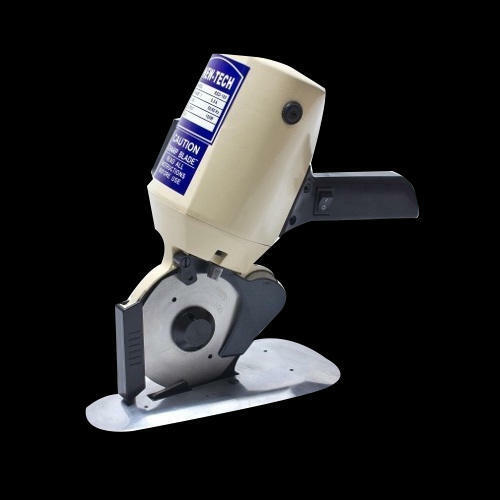 (Size: 1800mm width) with cutting function and motor controlled pulling attachment with speed regular. 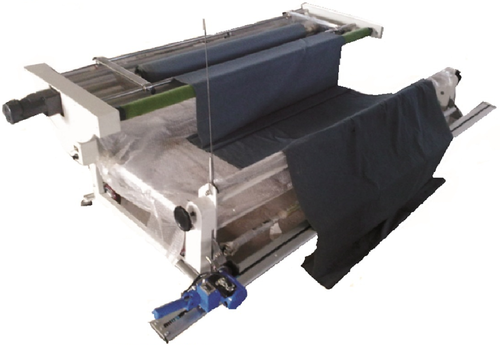 Elimination of manual spreading and layering of fabrics which is the weakest part of the cutting room production chain. Several times increase of spreading efficiency for each type of fabric. Only one operator results in significant reduction of work costs. Very fast spreading of matteress for small serioes and single production orders. Spreading many kind of knitting and woven fabric. Electric count,insure high precise record. Automatic start checks control when machine ois switched on. Ability to program all steps in a spread according to production need. Program to count spreading time and total spread meters. Fabric Auto cutting without tension. Automatic stop when fabric is used up.